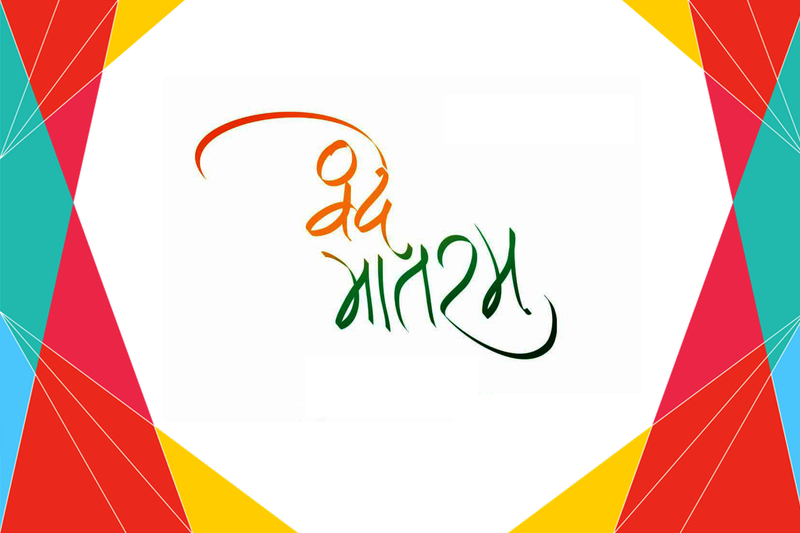 ‘Vande Mataram’ literally means “I praise thee, Mother”. It is a poem from Bankim Chandra Chatterjee’s 1882 novel Anandamath. It was written in Bengali and Sanskrit. It is a hymn to the Mother Land. It played a vital role in the Indian independence movement, first sung in a political context by Rabindranath Tagore at the 1896 session of the Indian National Congress. Bankim Chandra Chatterjee died today in 1894.